After a fairly successful 2014 campaign, the Cardinals fell in the National League Championship Series, falling just short of the World Series. The departure of key contributors Joe Kelly and Allen Craig gave the team a much different crew looking forward to the 2015 season. However, Cardinals management surprised many throughout the sports world when the swapped young starting pitcher Shelby Miller for Braves outfielder Jason Heyward. The Redbirds had a surplus of good, young arms, and a lineup that was starving for runs. This trade took care of that, and the improved Cardinals are ready to compete for their twelfth world championship. However, other teams in the NL Central have upgraded as well. The most notable of these upgrades came from the Chicago Cubs. Last season, the Cubs limped to a 73-win season, which was good enough to place last in the division. This offseason, the team added all-star pitcher Jon Lester in free agency, along with veteran outfielder Dexter Fowler. The current crop of young players are now a year older, and fans should see the debut of infield phenom Kris Bryant, who hit 43 home runs in the minor leagues last season, who split time between AA and AAA. The Pittsburgh Pirates lost catcher Russell Martin to Toronto in free agency, but will get a full season from rookie talent Gregory Polanco. AJ Burnett also returns to the team after a disappointing season in Philadelphia, so their rotation should be more stable this year. Any team with a year-in and year-our MVP candidate like Andrew McCutcheon will consistently be a good squad, and 2015 does not look to be any different. The Cincinnati Reds still have a few MVP-level talents in Joey Votto and Brandon Phillips, as well, and will look to contend once again. In the West, the contenders from last year will be back. The San Francisco Giants and Los Angeles Dodgers are both stacked with talent. The west has the MVP and the most dominant pitcher in the game Clayton Kershaw, and the returning champions in San Francisco. The San Diego Padres even added all-star talent in Matt Kemp. Much like the central, the west has improved as well. Through all of this, the Washington Nationals may be the best team in the national league. They had the best record in the league a year ago, and added one of the best pitchers in baseball, Max Scherzer. The Atlanta Braves and the New York Mets should both be improved, but this division will likely earn only one playoff spot. The Cardinals rode their good pitching to the playoffs, with their lineup limping along, trying to keep up. Matt Carpenter and Matt Holliday both posted career lows at the plate, while Yadier Molina missed much of the season due to injury. Kolten Wong underwhelmed in his rookie year, but started to hit well after the all-star break and was one of the best performers in the playoffs. The playoff emergence of rookie Randal Grichuk will help ease the loss, from a competitive standpoint, of Oscar Taveras. Jason Heyward adds a proven major league talent in the outfield and the lineup, and should put up better season numbers now that he isn’t playing eighty games in hitter-unfriendly Turner Field in Atlanta. 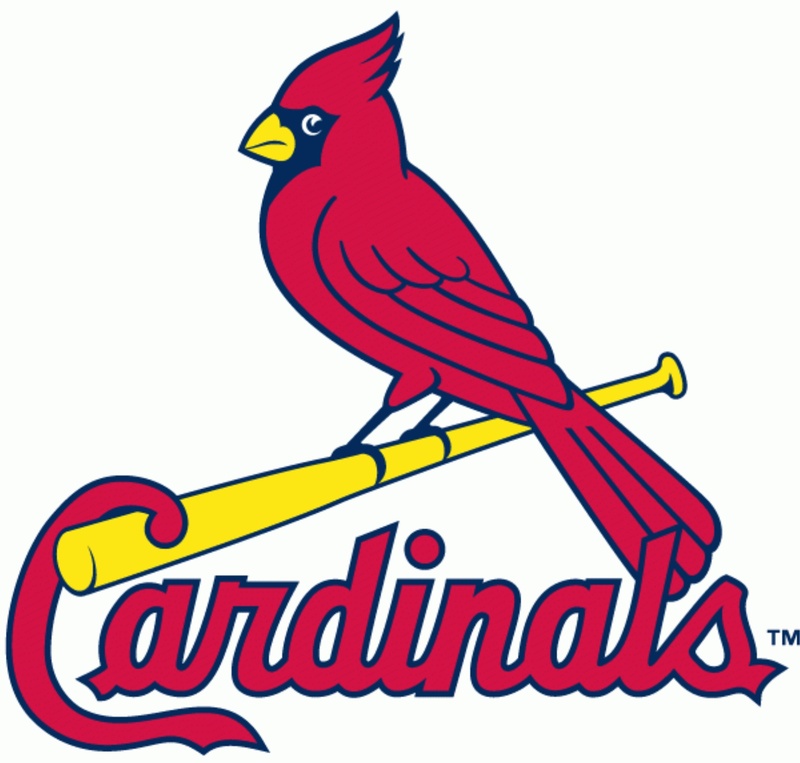 Overall, look for the Cardinals to be back in the pennant race once again. They are one of the most talented teams in the league, and if the lineup performs to its capabilities this year, there will be a new World Series champion in October – the St. Louis Cardinals.